I didn’t expect it to be THAT good! I understood Les Mis better than I ever have before. Where did these kids come from?! I have never seen that many talented teenagers in the same space together. There is a point when the infamous and the unfortunate are associated and confused in a word, a mortal word, les miserables; whose fault is it? And then, when the fall is the furthest, is that not when charity should be the greatest? I combined red and this quote for my final vision: throughout the play you will see these moments of “les miserables” punctuated with a red cloth filled with intense emotions that will pass from one character to the next. 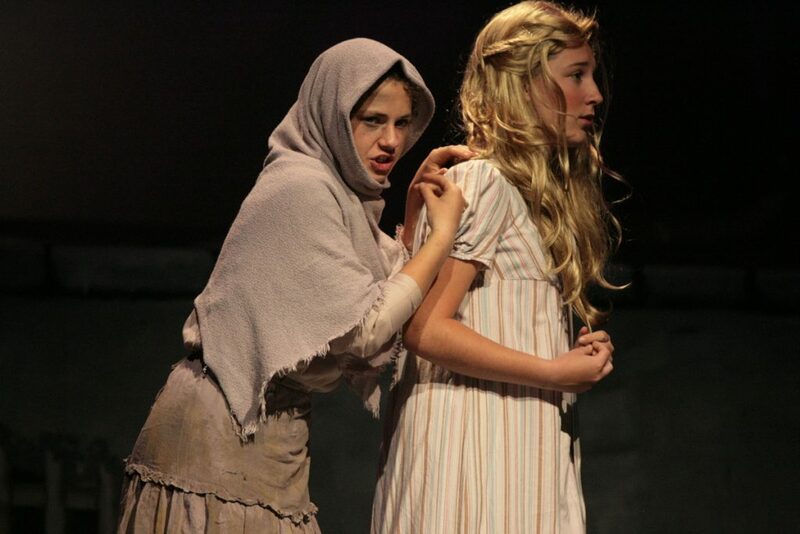 I hope leaving our production you will be inspired in your moments of “les miserables” to show this great charity and to embrace the intense red emotions we are so blessed to feel: to sacrifice, to forgive, to love! This is one of the most amazing directing experiences I have ever had! The cast entered auditions with a tangible energy I have never seen before. 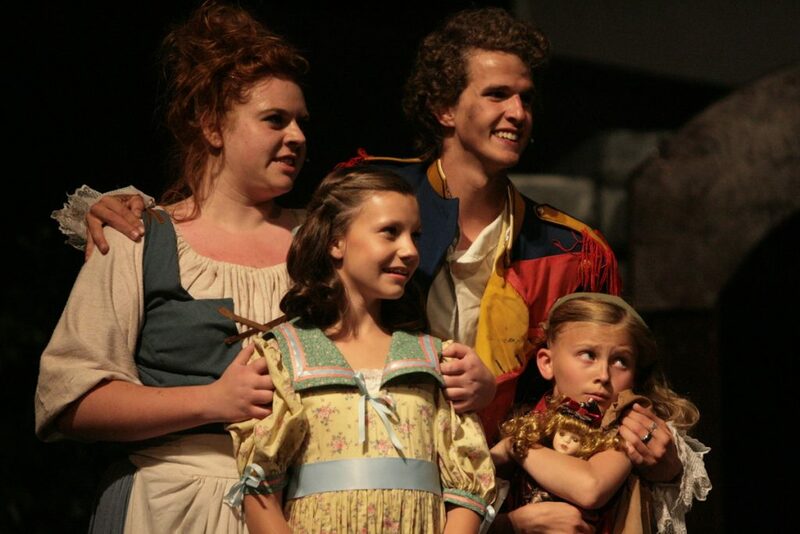 The production team, cast, crew, and orchestra met the challenges and intensity of this beloved musical with an optimistic ambition… and I believe they will exceed any expectation you had entering this theatre. 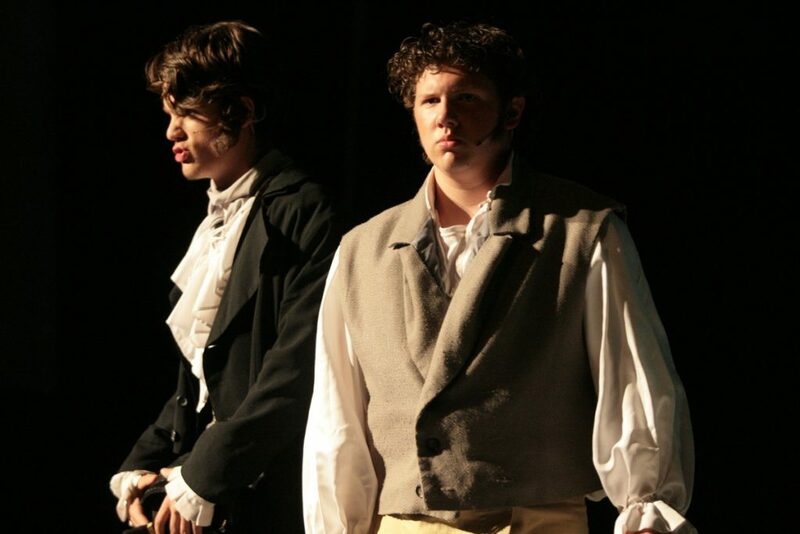 Enjoy our experience of Les Miserables… we certainly won’t forget it! 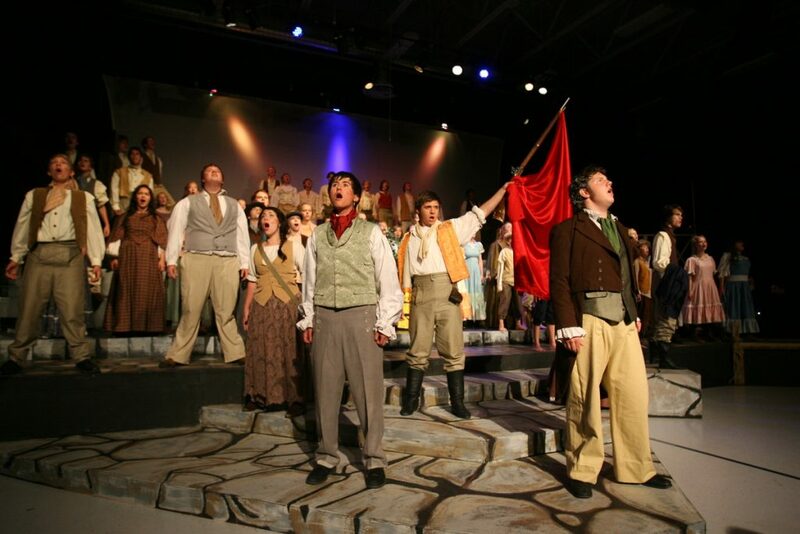 Les Miserables performed June 15-26, 2012 at Early Light Academy.